Ents24 – the UK’s biggest live entertainment guide – are proud to announce that they will be returning as a partner for Venues Day 2016, taking place at London's Roundhouse on Tuesday 18th October. Having been a part of Venues Day since its inception in 2014, as well as being a founding member of the Music Venues Alliance, Ents24 bring their industry expertise and national audience reach to assist the Music Venue Trust’s endeavours to protect and develop live music in grassroots venues. The website – celebrating their 16th year in the live music industry – currently list events for over 22,500 UK venues, all completely free. By working with all of the major ticketing agents, they are also able to supply a secure ticket purchasing platform for their 2 million monthly users. In addition to this, venues can take advantage of their free promotion centre – Ents24 Backstage – where they can engage with their customers, and gain new ones. The national event listing website will also continute to provide free promotion packages to member venues of The Trade Association of the Music Venues Alliance, as well as interviewing venue representatives as part of their Venue Spotlight blog series. Venue representatives can get in touch by emailing Graham for further information – graham.maclean@ents24.com – or can try out the free promotion centre, Ents24 Backstage, here. 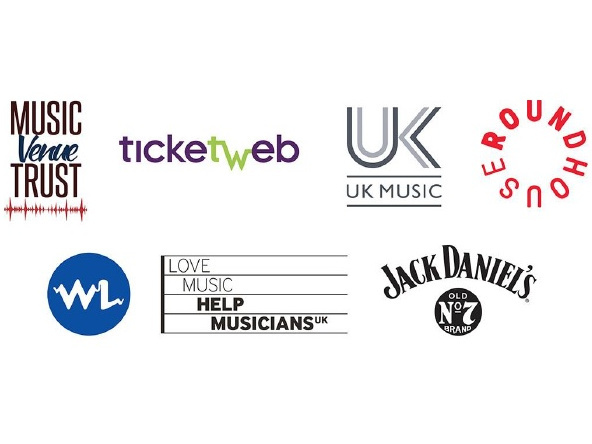 Music Venue Trust is a registered charity, created in January 2014 to protect the UK live music network by securing the long-term future of iconic grassroots music venues such as Hull Adelphi, Exeter Cavern, Southampton Joiners, The 100 Club, Band on the Wall, Tunbridge Wells Forum etc. These venues have played a crucial role in the development of British music over the last 40 years, nurturing local talent, providing a platform for artists to build their careers and develop their music and their performance skills. Ents24 was established in 1999 and is the UK’s biggest live guide, one of the UK’s busiest ticketing sites and one of the UK’s 500 busiest overall sites, providing 2 million users monthly with accurate and reliable live entertainment listings. It is an independent company based in Bristol.